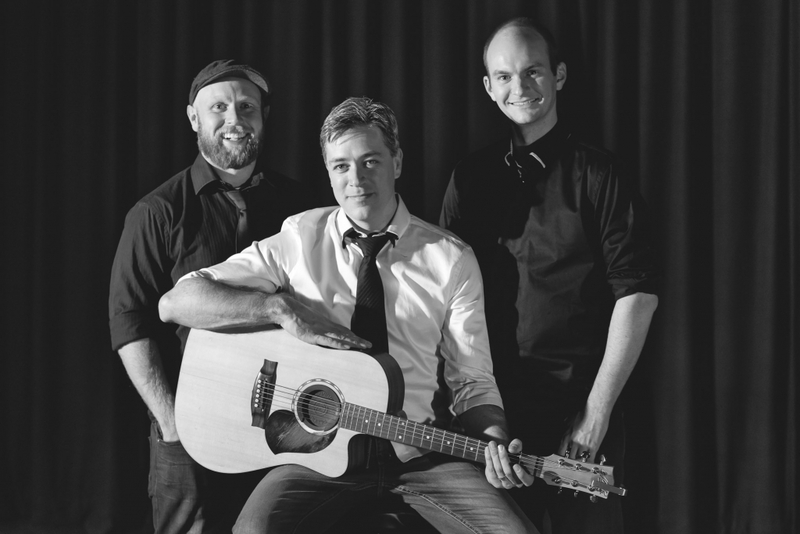 Featuring Chris Atkinson on guitar and lead vocals,Tim Wilson on bass & vocal harmonies, and Luke Thatcher on drums & percussion, The Chris Atkinson Trio is three exceptional musicians doing the simple things well. 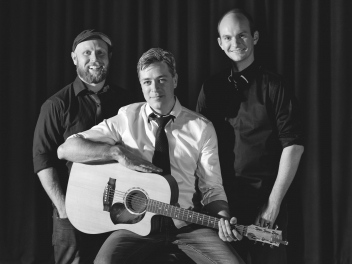 With an extensive & varied repertoire, many years’ experience entertaining audiences of all ages, and a fun & upbeat attitude, they’re equally at home playing at black-tie corporate events and lavish weddings as they are playing humble backyard parties. scenarios – quiet dinner music, medium-tempo favourites and lots of upbeat dance stuff to get people working up a sweat on the dancefloor.